In the heart of the nature parks, surrounded by glorious lakes and impressive mountain peaks. Breathing fresh mountain air and relaxing on a lush meadow or simply enjoying the days! 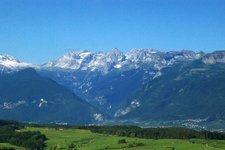 The landscape in Trentino has got much to offer. Soft hills alternate with imposing peaks. No matter if you prefer relaxed holidays or active holidays with your mountain bike - in this area anyone will find what he is looking for! 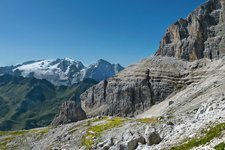 The mountains in the Trentino offer a great panoramic view. 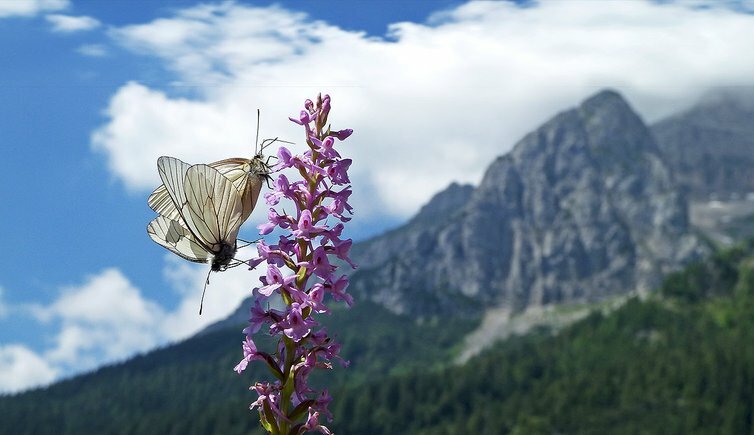 Nature parks in the Trentino: enjoy nature, protect nature.